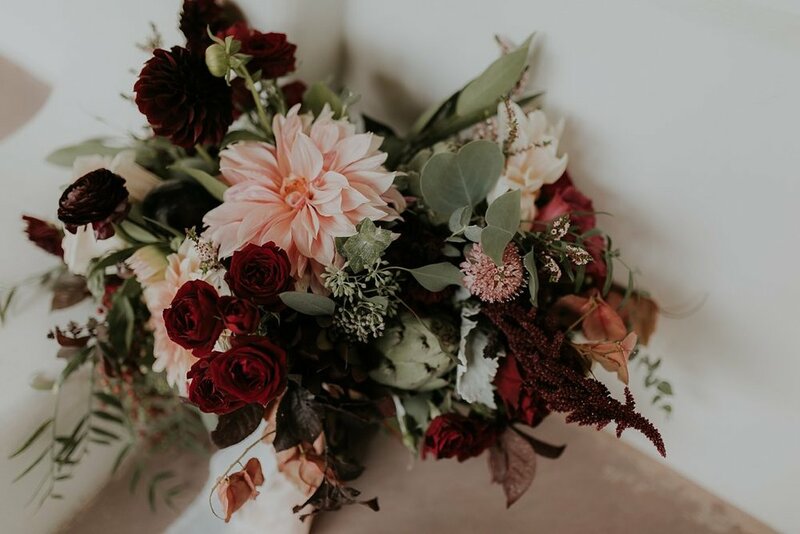 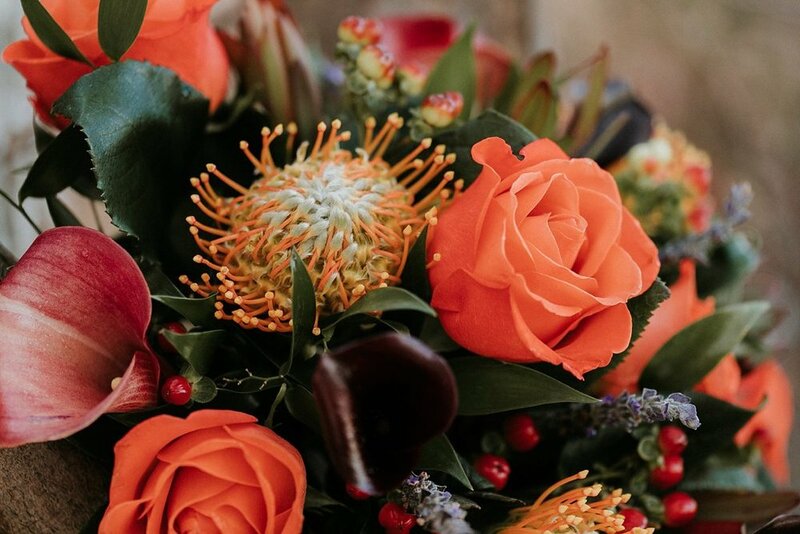 The only thing more exciting than the beginning of October and the amazing season of fall, is all of the incredible floral color palettes that come out this time of the year. 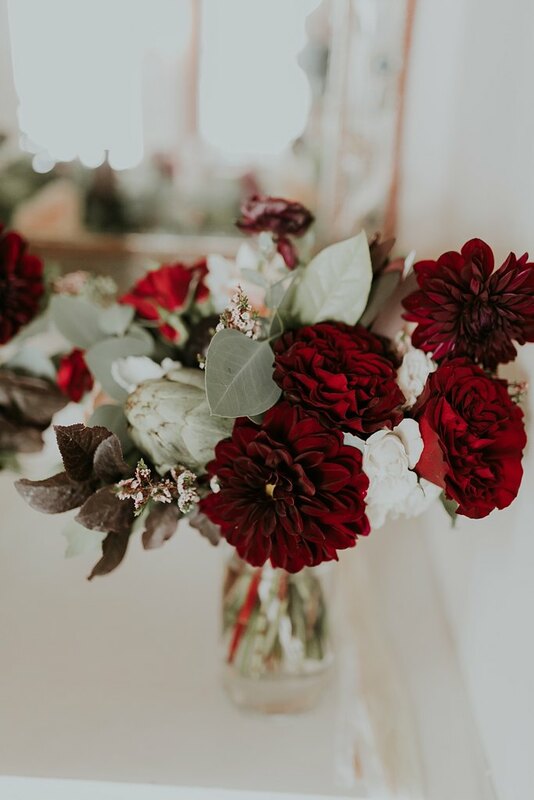 From deep reds, to soft pops of orange, to dark berry details & classic creams, its hard to pick our fave floral combination for this season. 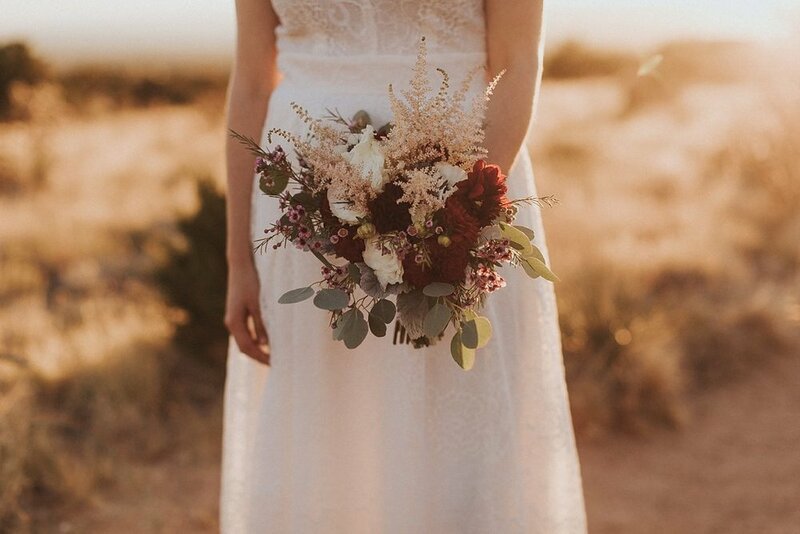 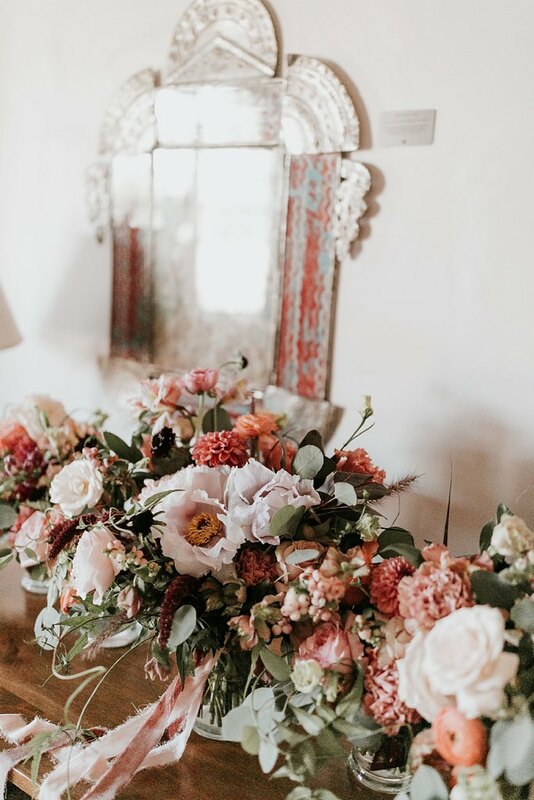 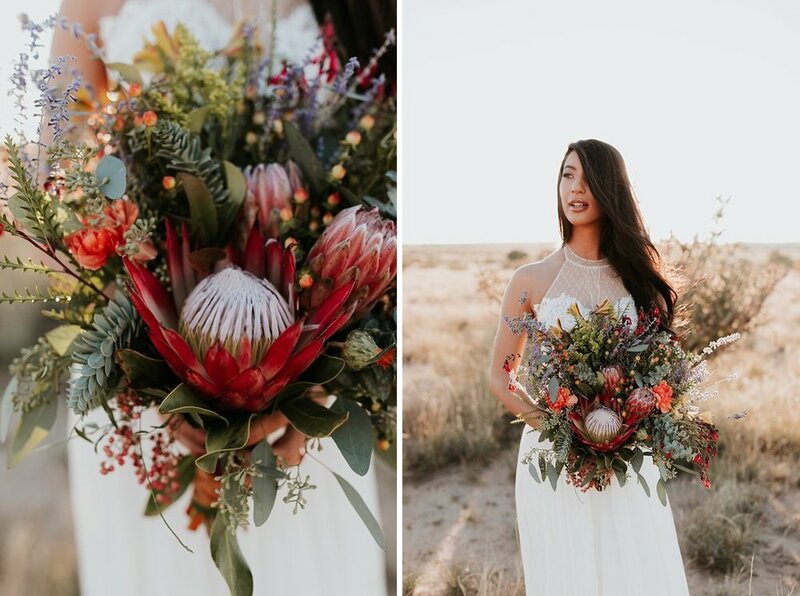 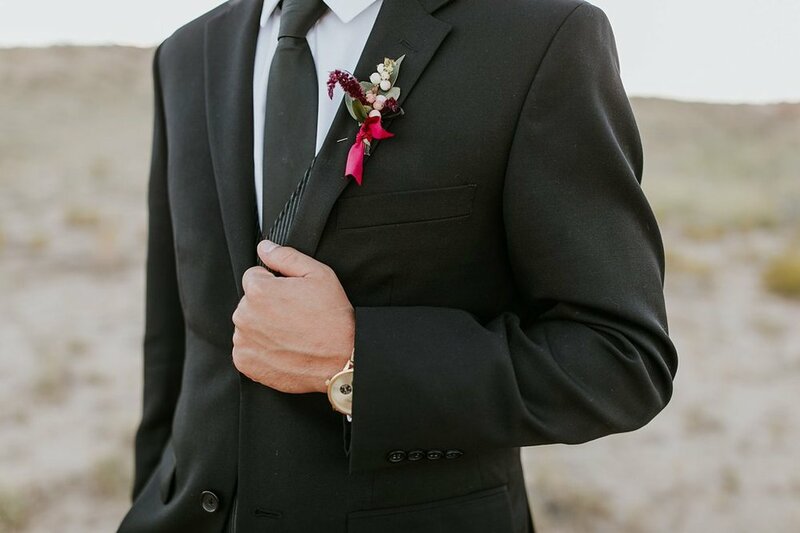 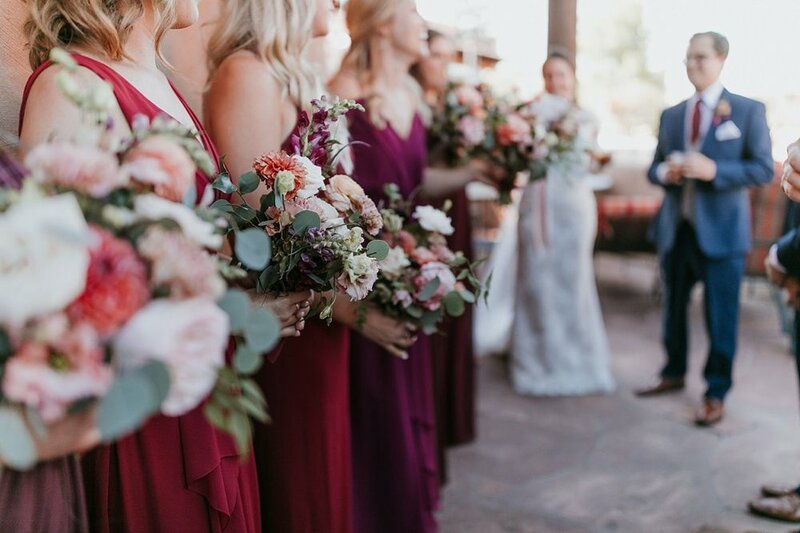 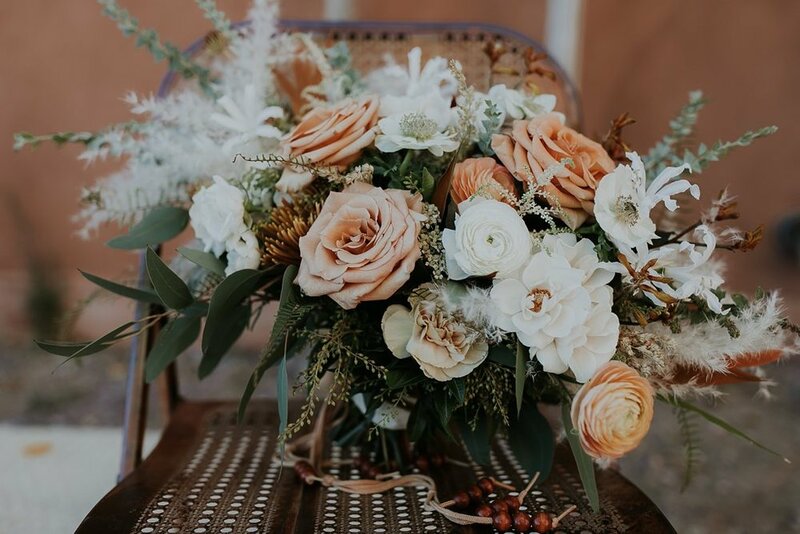 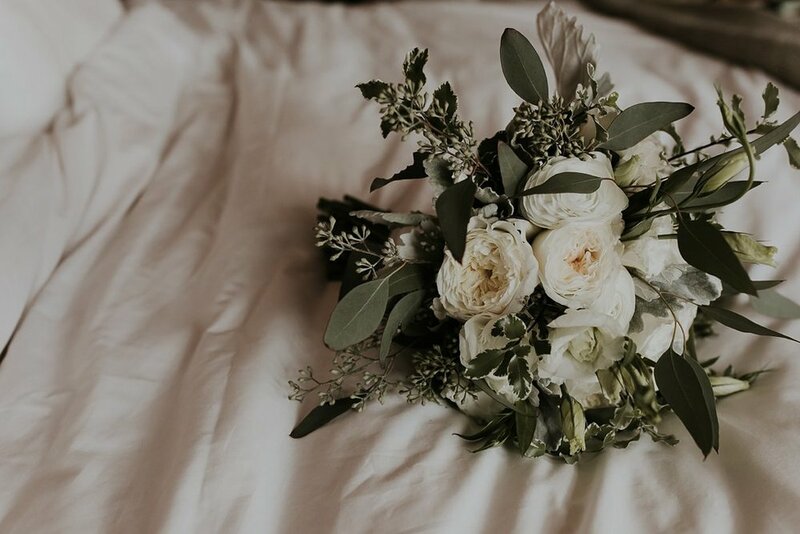 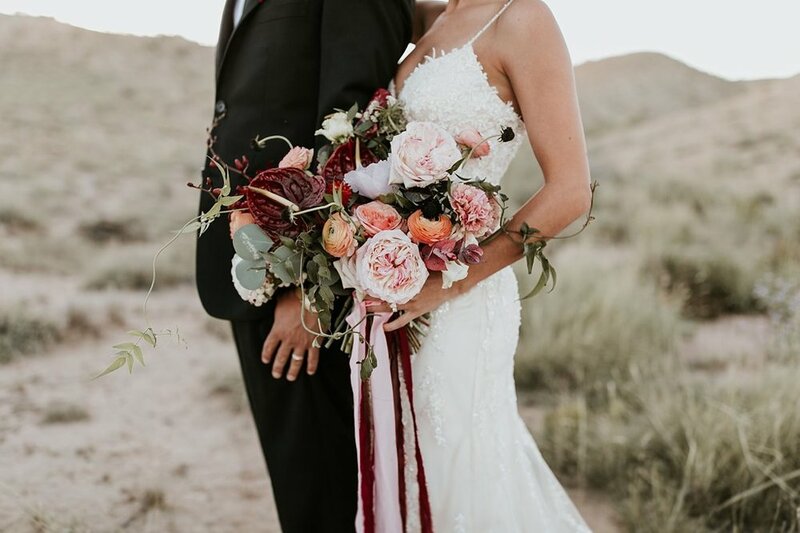 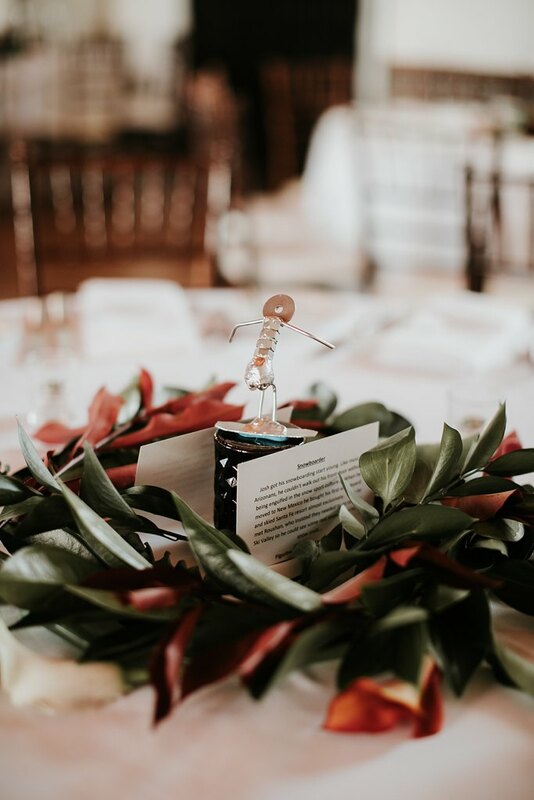 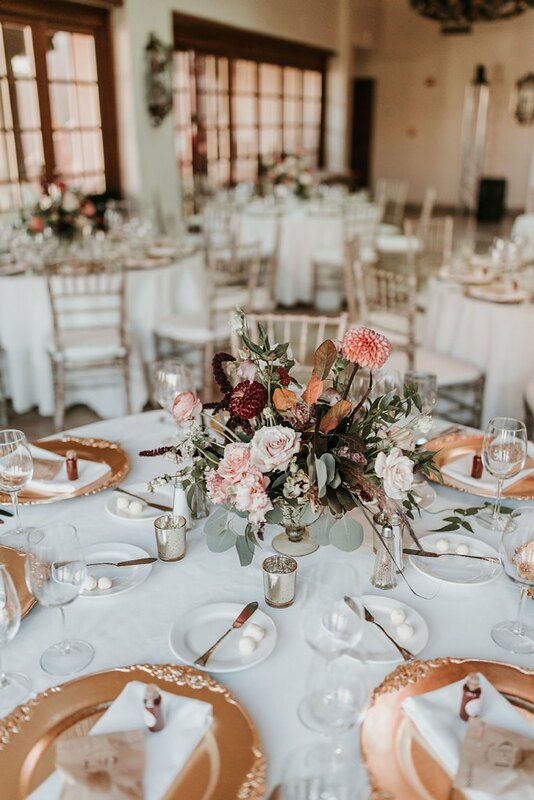 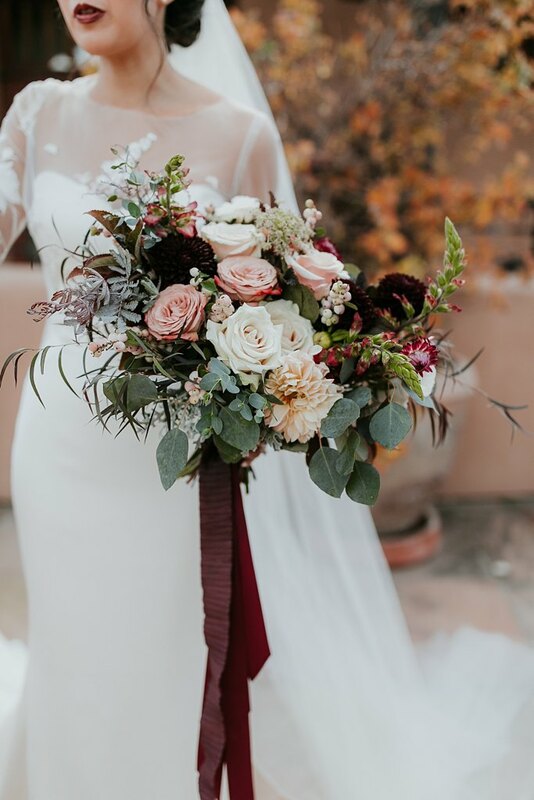 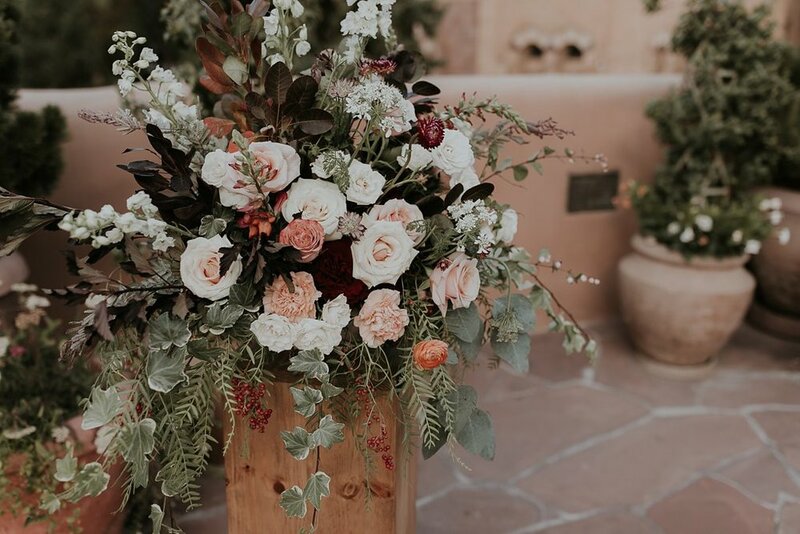 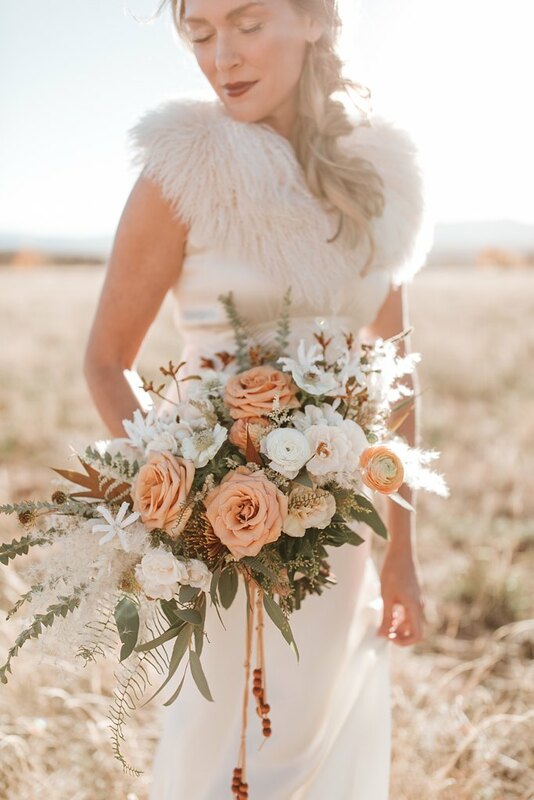 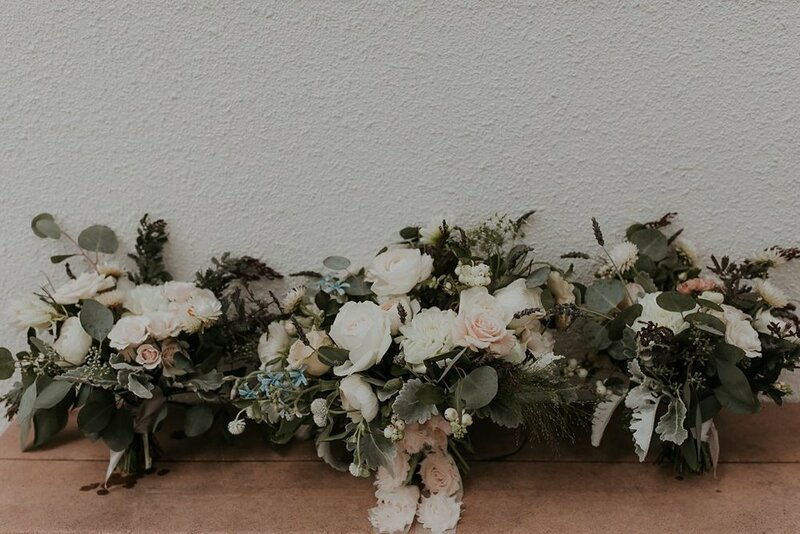 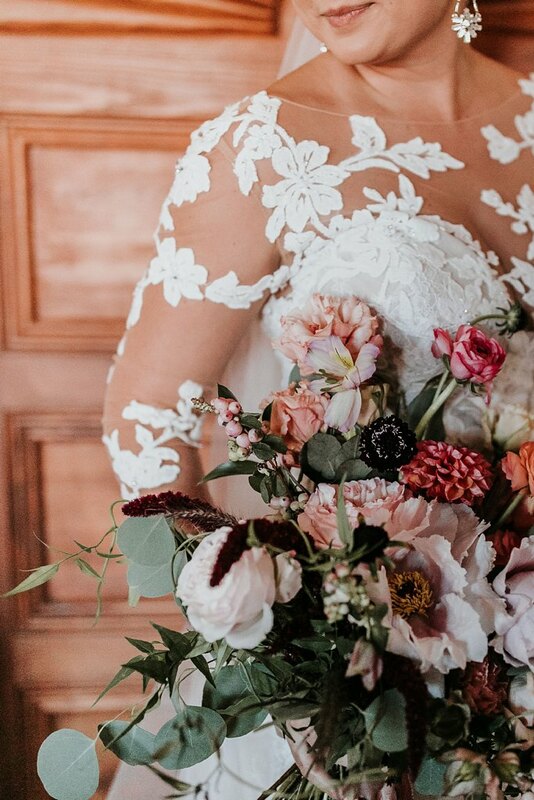 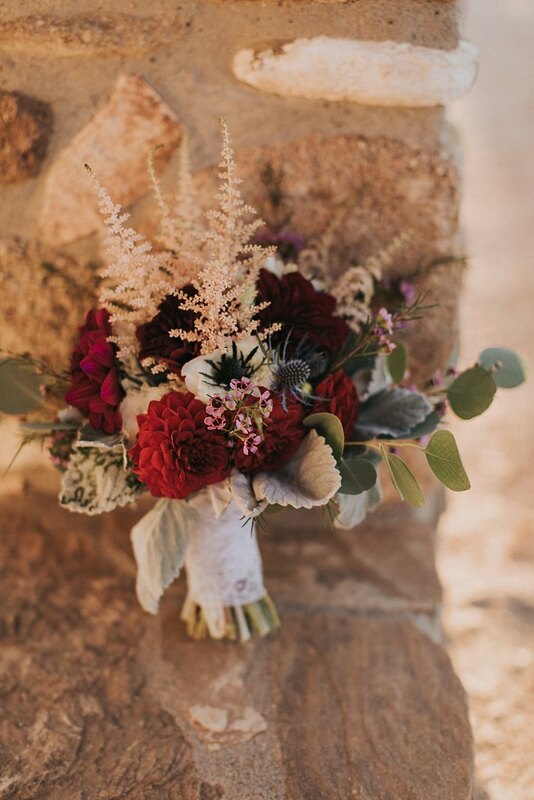 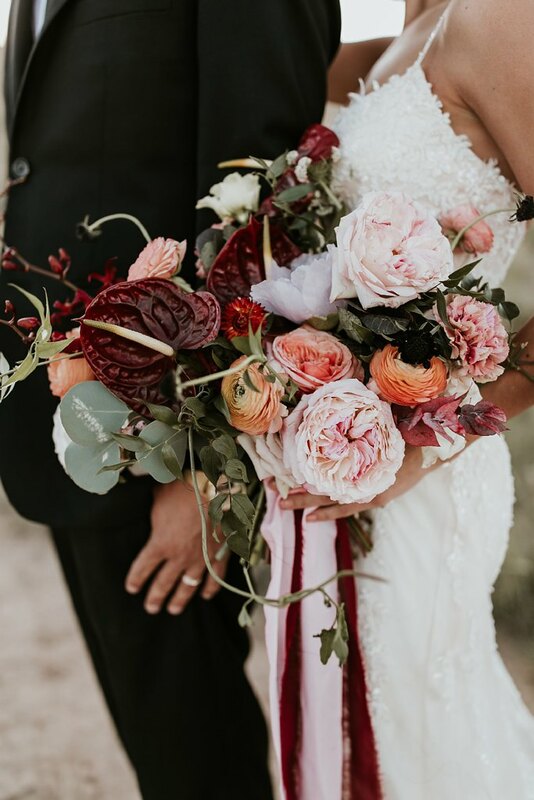 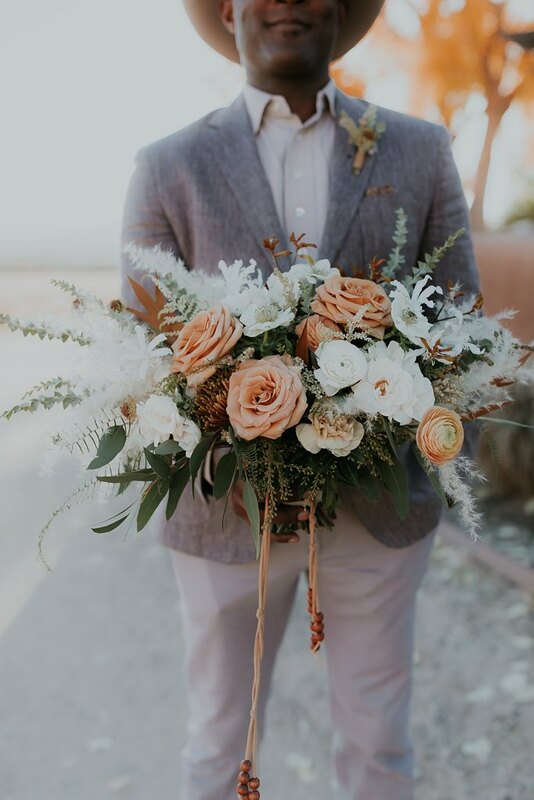 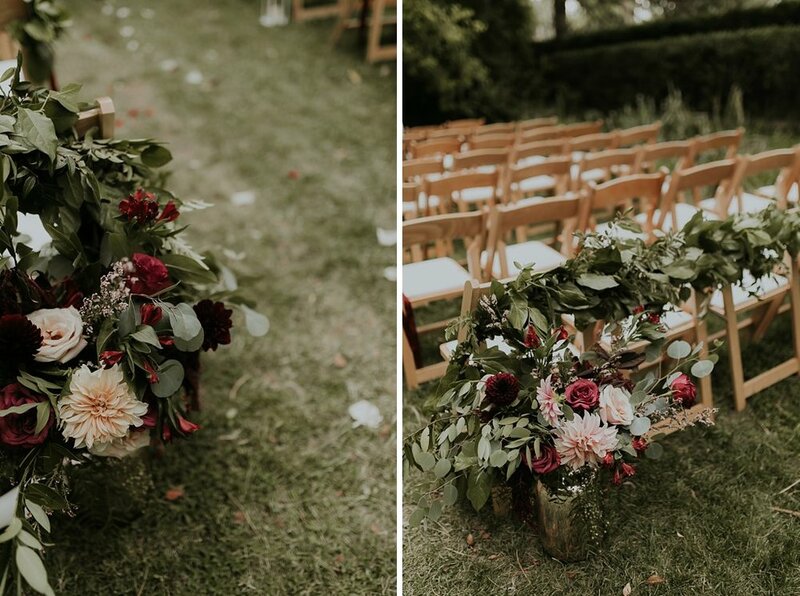 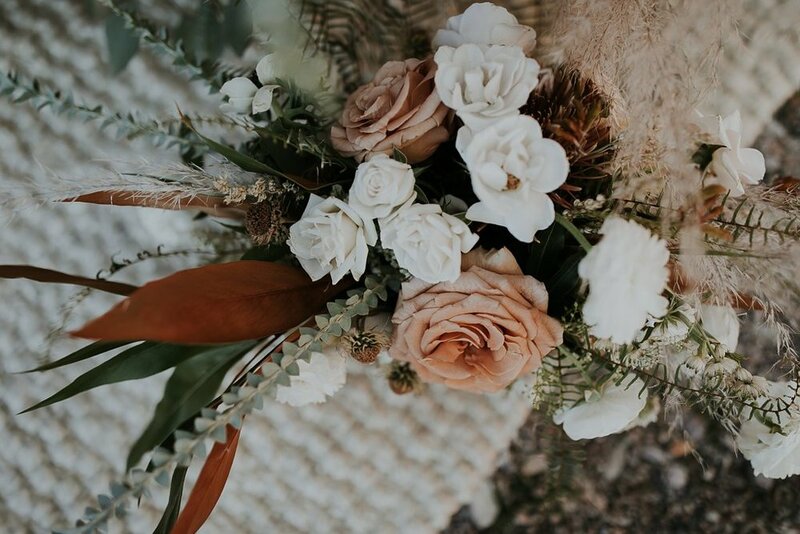 We decided to showcase some of the most epic bouquets, killer ceremony florals, and downright incredible reception arrangements from a few of New Mexico’s most amazing florists. 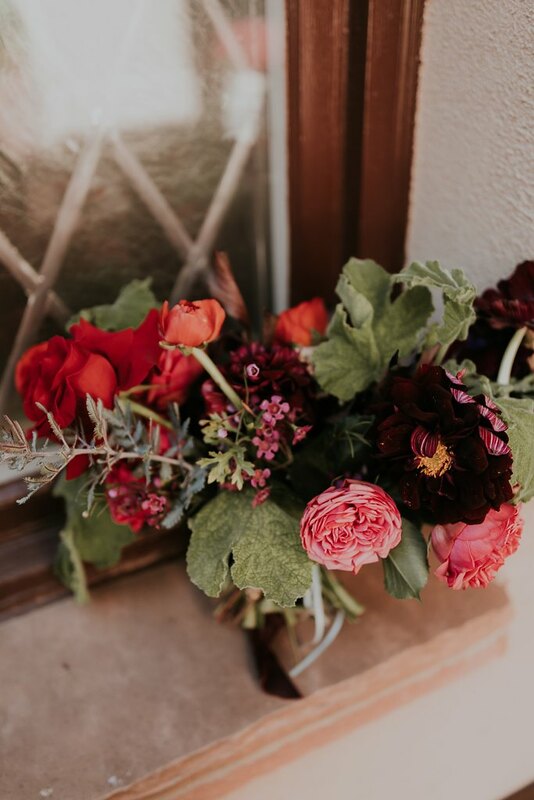 We’re beyond ready for all the beauty to come this autumn!